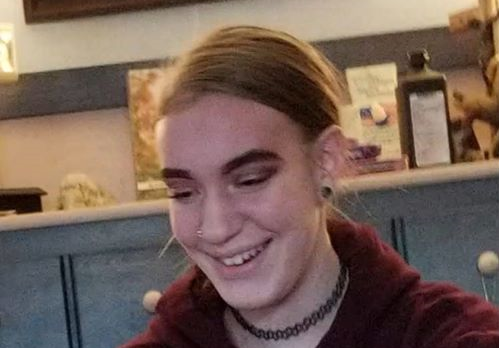 UPDATE: Ally has been found and is ok.
A Somerset teen has gone missing. According to family, 14 year old Ally Arruda left her mom’s house in Somerset at about 8pm Tuesday night and nobody has heard from her since. Security cameras were checked at the store next door and she got into a light colored sedan ( looked like an off white or silver color). Ally was wearing light colored clothes, it appeared to be a grey sweatshirt and light jeans and her hair is now a really deep red color. Somerset police have been checking with her friends, but no one has had any additional information on where she could be. Her phone is also currently off. If anyone has any information or think that you may have seen her, contact Somerset Police at (508) 679-2138.